We can use our unrivalled local knowledge of the region to undertake wide-ranging property searches and find a site that matches your exact specification. We can also offer property advice and introductions to relevant developers and city planning officials. 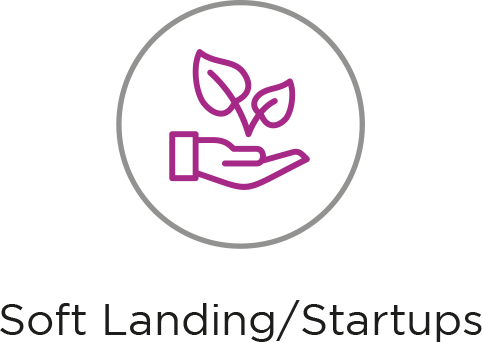 We can tailor a soft landing package to your needs. 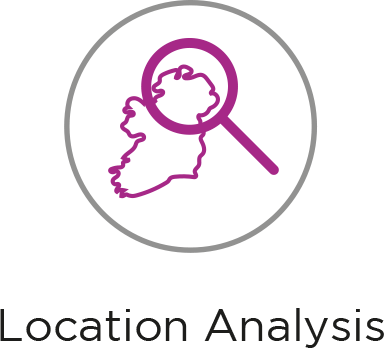 From finding a temporary space at our many sites include Eighty81, Ebrington Square and the Northern West Region Science Park. To help with initial set up and securing interview venues, DCSDC Business team are here to support your first steps into the region and ensure you have the perfect springboard for long-term success and continued growth. 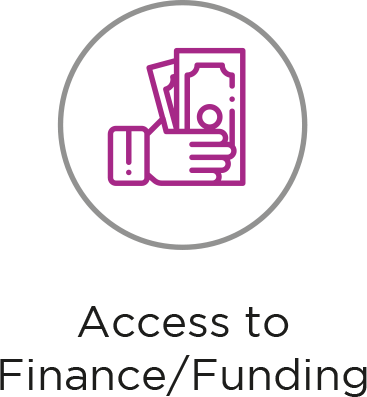 Whether you need access to finance for premises, capital investment or IT costs, working with our partners and agencies including INI, Assured Skills and Intertrade Ireland we can help. Along with support on R&D tax credits and general advice on registering your company and about setting up in the UK. With a vast pool of talent and a ready pipelineof graduates entering the jobs market each year from Ulster University and the North West Regional College, our region can provide the skills you need. 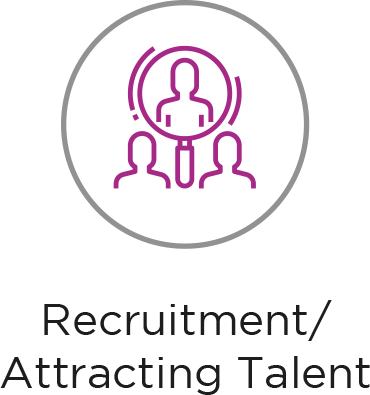 We can also support your initial recruitment stages to assist with finding core staff, specialists and make relevant recruitment agency introductions for general hiring. 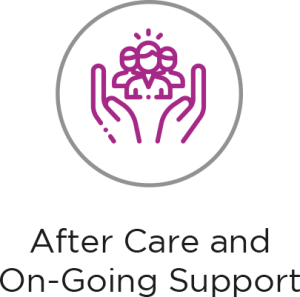 We provide on-going support once you’re up and running in our region, and pride ourselves on our continued relationships with investors. Our investor development packages includes access to technical support, introduction to R&D Networks, sector clusters, expansion support (including trade and export) and network building – opening the door to the thriving global business ecosystem connected to our region.